The 30th of October saw Iris House Children’s Hospice host our second annual Run,WalknRoll event at our hospice premises. This years event was made extra special by the support of Minister Anroux Marais and members of the South African Paralympic squad. Minister Anroux Marais stated the 5km “all ability” event at 9am at the hospice gates. 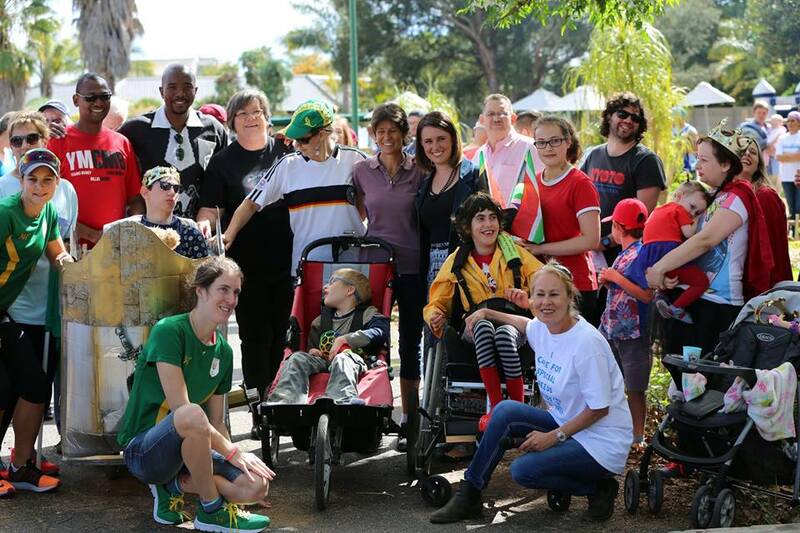 Our amazing Paralympian’s Ilse Hayes, Goldy Fuchs, Roxy Burns, Carolette Cloete, chatted with participants along the route and provided a wonderful source of inspiration to all. 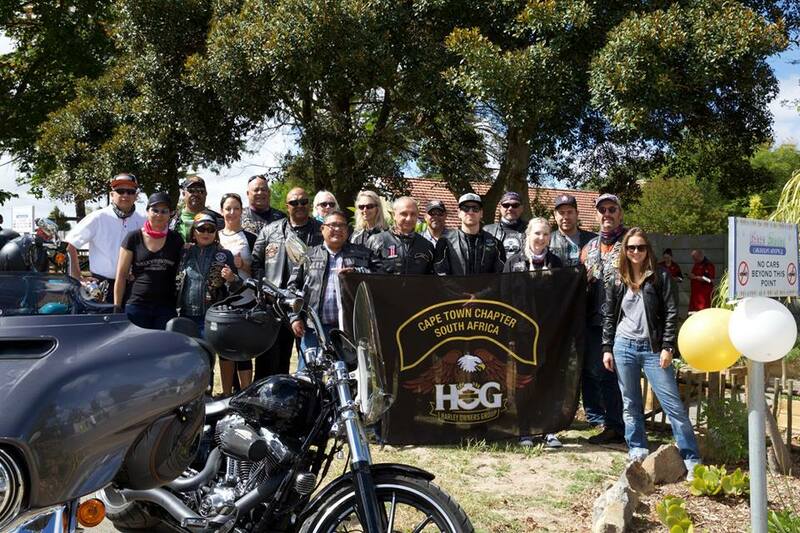 This one of a kind event has certainly caught peoples attention, and after talks with Minister Marais she has agreed to support Iris House to take the event to Green Point in 2017. Watch this space! 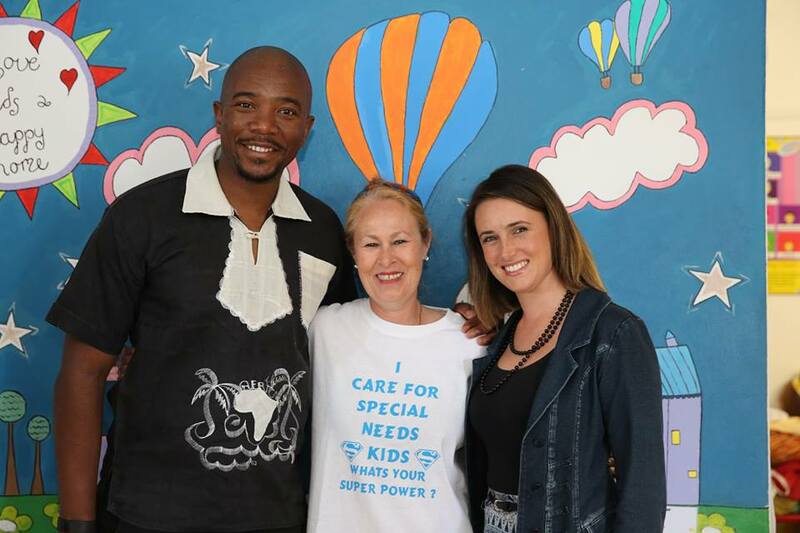 DA Leader Mmusi Maimane and his lovely wife Natalie were our VIP guests and enjoyed a tour of our hospice and photo opportunities with participants and Iris House staff . Next year Green Point here we come .